Time for some black and white photos around the Grizzly Peak Recreational Area! I also took a few long exposure photos of Frog Jump Falls. I love the pelton wheel here next to Eureka Gold and Timber Company building. The building was the old stamp mill when it was still a working gold mining company. The ore would come down what is now the lift and then the ore would be crushed. Taking a look at the lift at Grizzly River Run. A lonely evening near one of the old mine shafts along Red Top Road. Some great details in this location include the mine shaft itself which is now raft storage and of course the ore carts in front. I love this old Toyota truck. I wonder if it still runs? My first time at trying a long exposure shot. I think I did pretty well for my first time! This is the upper falls! Here is the bottom part of the falls! The fog appears to be creeping in tonight. Not a place that I want to get lost at! Hope you enjoyed this quick look at the Grizzly Peak Recreational Area! 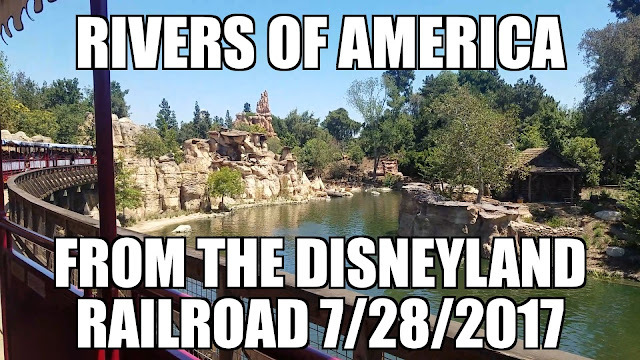 Please let me know if there are any photos or video of anything happeneing in Disneyland or Disney California Advneture that you are interested in seeing! Restaurant Review: Donut Bar in Fountain Valley! The Best Donuts in the OC? As many of you know, I LOVE donuts! I am always looking for the next great donut place! This is the Donut Bar in Fountain Valley! Check out the donuts above! They make everything in house! Everything is made fresh daily! The donut options also change from a day to day basis! Luckily their Facebook page shows you the donuts they will have the next day! And when they sell out, they are done for the day! The donuts above and starting with those at the top are two kinds of red velvet donuts! One is a red velvet cake donut and the other is red velvet glazed donut! Then a strawberry split and their gluten-free donut of the day a banana caramel donut. The bottom one is a salted caramel donut! All are amazing! None of the donuts are heavy. They are all light and fluffy. They offer a different gluten-free donut every day unlike some places that only offer them once a week. In the next box we have a fresh blueberry donut to the upper left and a creme brulee donut right below that. The giant donut is a raspberry pistachio donut! All were so good and fresh! All these donuts were also light and fluffy! You are going to be hard pressed to just pick one or two donuts! The bottom box here has a maple bacon bar, a mud pie donut, the cherry in the middle is the root beer float donut (yes it really does taste like a root beer float), and the last one is the amazing bourbon maple donut! The glaze is maple bourbon and you will taste the bourbon! Oh yes, you will taste the bourbon! They should almost card you before they sell you one! The Donut Bar also carries some great drinks to wash down those donuts with! Check out the Stumptown coffee I have here! One of the best coffee places provides coffee to accompany these amazing donuts! Check out the drink list! Do you see what I see? That's right milk on tap! You know I am going to have to try some of that! Delicious chocolate milk is on tap! So is the strawberry milk that they mix milk with strawberries in house! If you ask you can get a Neapolitan milk like the one you see in the above photo! They also have this massive chalk board where you can write down suggestions for new donuts or simply tell the Donut Bar how awesome they are! Amazingly fresh donuts with fantastic flavors and great coffee and milk! Plus, awesome employees make this the best donut place in the entire OC! Get there early as they have limited hours! Also, on the weekends they have special donuts for kids. One donut per child and adults can buy these fun cartoon character donuts! 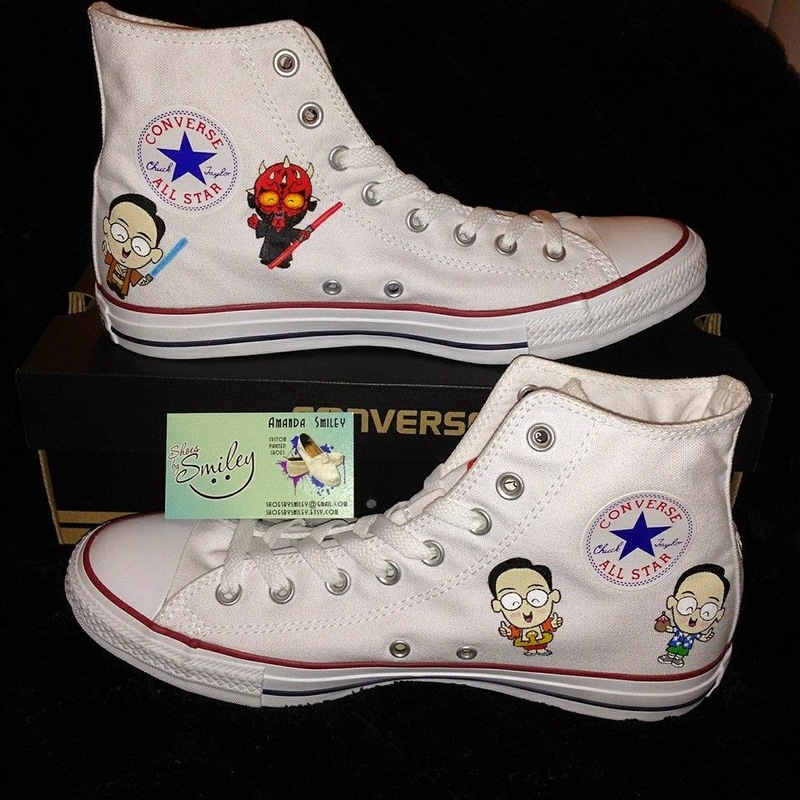 Here they are - the amazing Shoes created by my awesome friend Amanda! 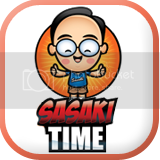 She took my Lil Oishi mascot (I promise to utilize him more) created by Jerrod Maruyama and I let her do what she wanted! So the above is the outside of shoes! Look at the details! 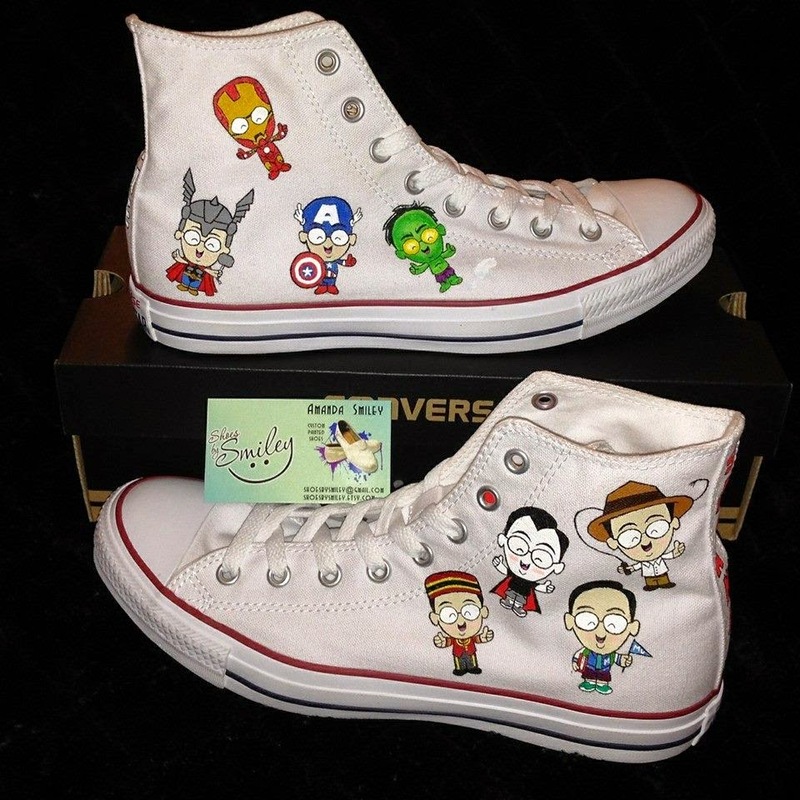 Here are the insides of the shoes! The Darth Maul Lil Oishi is an original creation by Amanda! 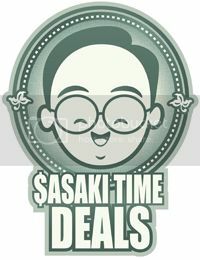 The Hawaiian Shirt Lil Oishi is the debut of the a design I haven't shown from Jerrod Maruyama! Here are the tongues of my shoes! 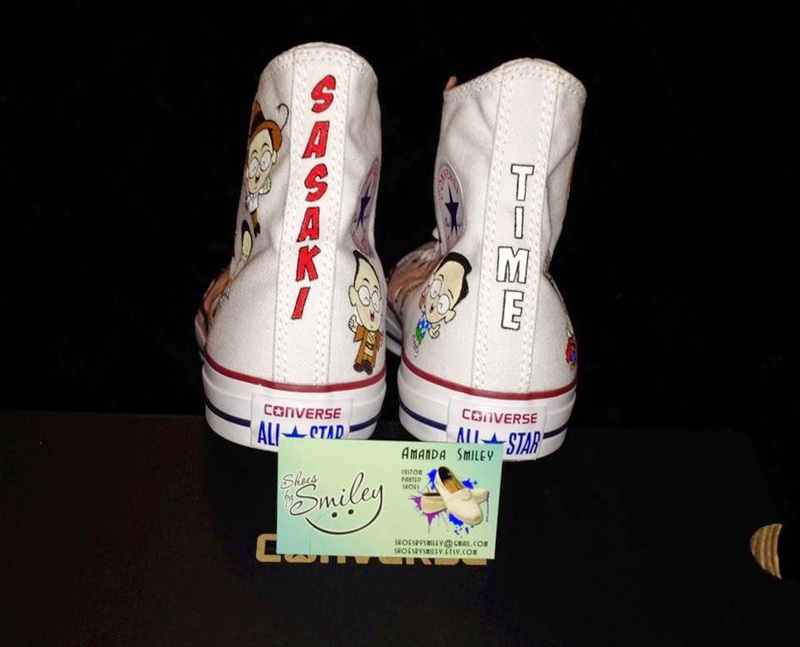 Of course the awesome retro looking Sasaki Time Disney logo would be on my shoes! Here are the backs of the shoes! Then you know who is in front of you! 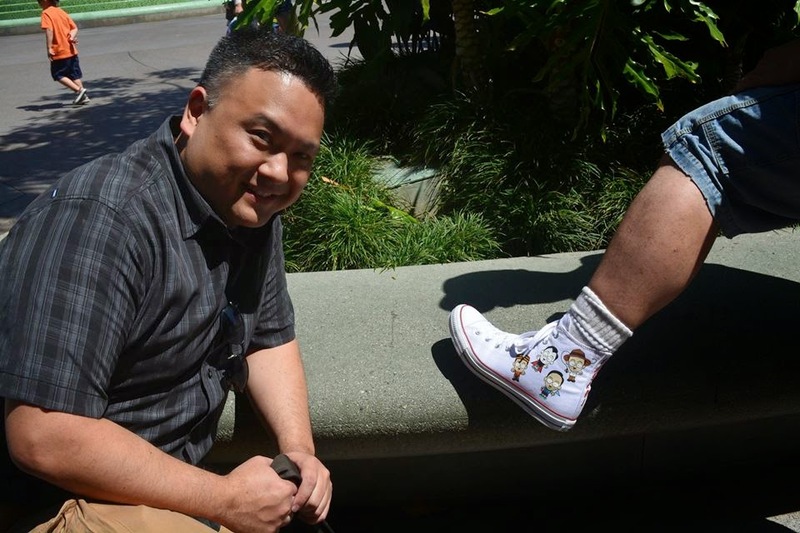 Here Lil Oishi artist Jerrod Maruyama gets a look at Amanda's work! Here is the video so you can see my reaction to my new shoes! 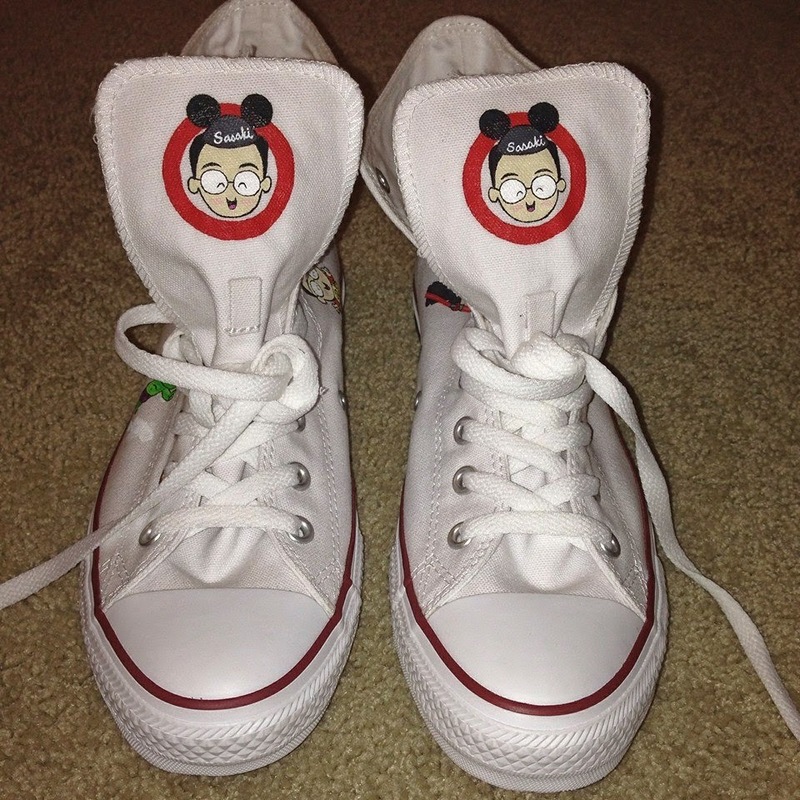 These are the coolest shoes ever and I already want another pair from Amanda! What should I get? FEATURES EXCLUSIVE FOOTAGE TO BE SHOWN IN 150 SELECT IMAX® THEATRE LOCATIONS ACROSS NORTH AMERICA ONJULY 7 AT 7 P.M.
Burbank, Calif. (June 27, 2014) –Marvel Studios announces Marvel’s “Guardians of the Galaxy”: An IMAX® 3D First Look, featuring 17 minutes of exclusive footage from the highly anticipated summer blockbuster “Guardians of the Galaxy.” The sneak peek will be showcased in 150 IMAX® theatre locations across North America on July 7 at 7 p.m. Select IMAX 3D® theatres nationwide and internationally will offer the special screening of thrilling, never-before-seen IMAX 3D footage of the James Gunn-directed epic space adventure, which opens in U.S. theatres on August 1. IMAX, an innovator in entertainment technology, combines proprietary software, architecture and equipment to create experiences that take you beyond the edge of your seat to a world you’ve never imagined. Top filmmakers and studios are utilizing IMAX theatres to connect with audiences in extraordinary ways, and, as such, IMAX's network is among the most important and successful theatrical distribution platforms for major event films around the globe. 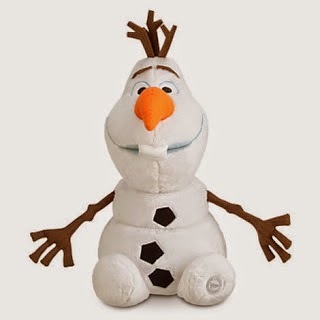 The prize will be sent via FedEx or USPS. No P.O. Boxes please. Thank you to Warner Bros. Home Entertainment for the giveaway! 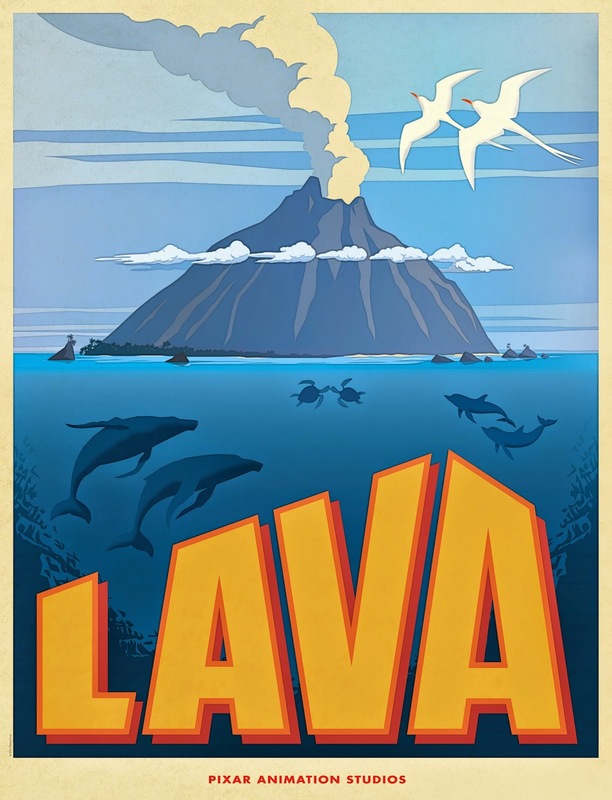 LAVA, new animated short to play in front of Pixar's Inside Out! Check out the poster and synopsis! Giveaway: Family Four Pack of Tickets to Mythbusters: The Explosive Exhibition! Enter to win a Family Four Pack of Tickets to see Mythbusters: The Explosive Exhibition at the Discovery Science Center in Santa Ana, CA. The exhibit runs until September 7th, 2014. Do You Have What It Takes To Become A Mythbuster? 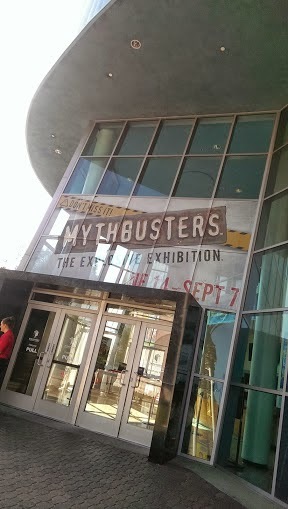 Check Out The Mythbusters: The Explosive Exhibition! I love the Discovery Science Center! 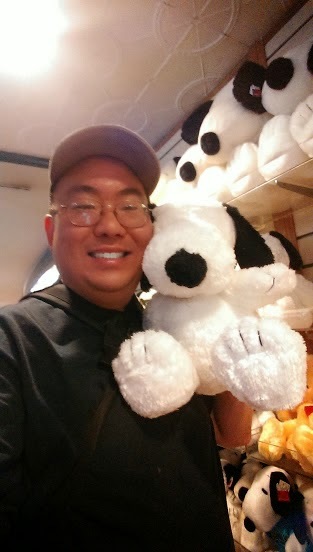 I am just a big kid and I look forward to every visit here! This is a fantastic place to take your kids if you are in the Disneyland area. And if you are in the area between now and September 7, 2014 you can check out the outstanding Mythbusters: The Explosive Exhibition! 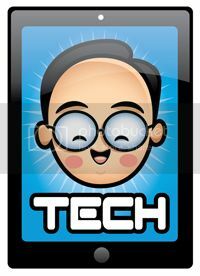 If you are not familiar with the Mythbusters, well they put myths such as Hollywood stunts, urban legends and other things that you might think are true to the test using scientific principles. 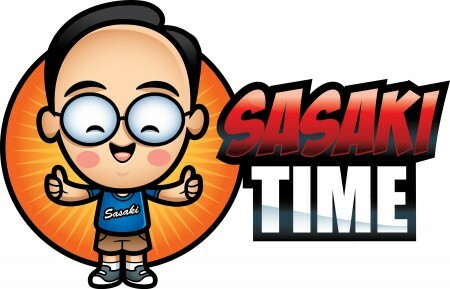 Sasaki Time was invited to check out the exhibit a few days before it opened to the public! As you can see I totally geeked out and came dressed up for the event! Yes, I have my own safety vest and hardhat! Don't you? 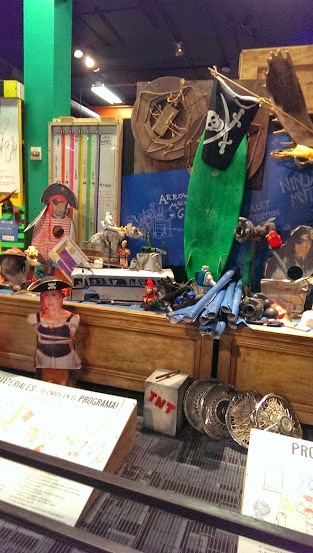 There are tons of props that have come directly from the show! Here I am with Buster, the amazing test dummy that you see getting damaged time and time again in the various experiments on the show! I was terrified to find one of my favorite props here! There are so many hands-on myths to try out for yourself! My friends and I tried every single one! This is one I couldn't wait to try out for myself! You can just see the focus on my face! Sadly I didn't pull off the stunt flawlessly! But my friend Cesar did the stunt perfectly! One of my favorite myths is here! The Killer Card Toss! Can you toss a playing card with so much force that it could kill a person? There are even tips on how to toss the playing card! But this myth was actually shown to be busted! You cannot throw a playing card hard enough to kill a person! Thank goodness! This was another awesome myth I put to the test! Can I change into my superhero suit in a telephone booth in under a minute? I failed this one as well! But saw several people able to do it well under the time limit! I had to try out the phone book swing! I needed to see if my weight could be held up by phone books! Success! Who knew that phone books were so strong? Cesar then volunteered for the stage show! Sadly he didn't have the fastest reflexes! Patty won and check out the video below to see how they put her quick reflexes to the test! I think Cesar was pretty happy that he didn't have to do this! There are a ton more myths to try out and this is an exhibit you do not want to miss! The science involved is intriguing and so much fun for kids and adults alike! The minimal add-on price to check out the Mythbusters: The Explosive Exhibition is more than worth your money! The exhibit runs until September 7, 2014! 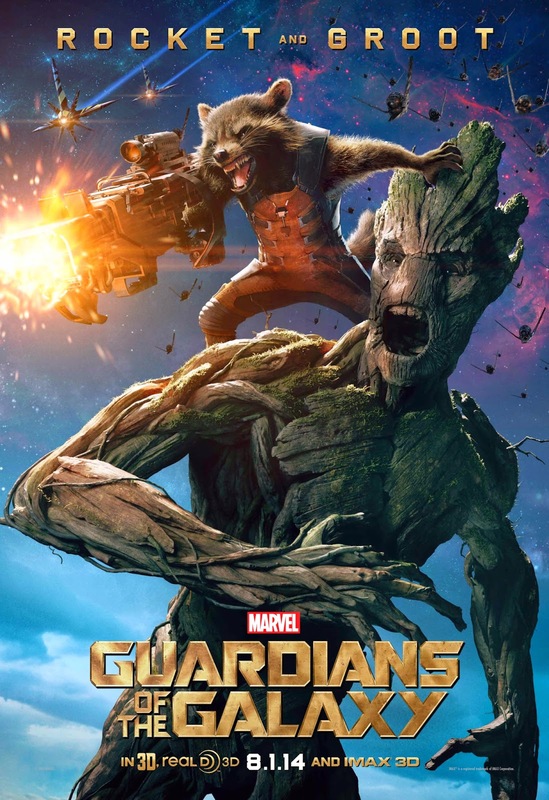 Marvel's Guardians of The Galaxy Character Poster: Rocket and Groot! Check out the bus shelter poster of Rocket and Groot from Marvel's Guardians of The Galaxy! 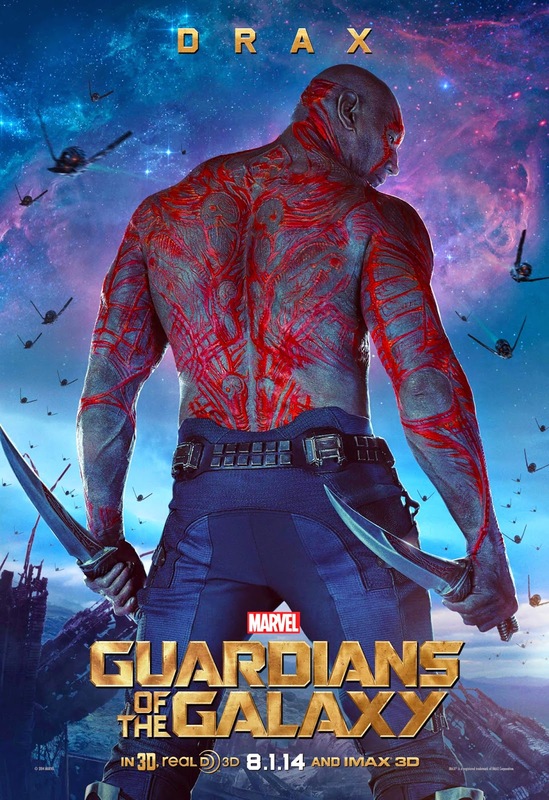 Marvel's Guardians of The Galaxy Character Poster: Drax! Check out the bus shelter poster of Drax from Marvel's Guardians of The Galaxy! 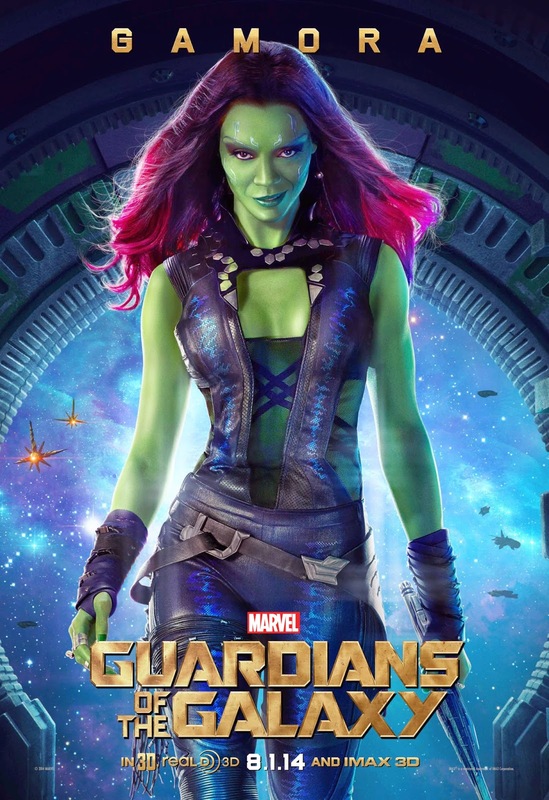 Marvel's Guardians of The Galaxy Character Poster: Gamora! Check out the bus shelter poster of Gamora from Marvel's Guardians of The Galaxy! 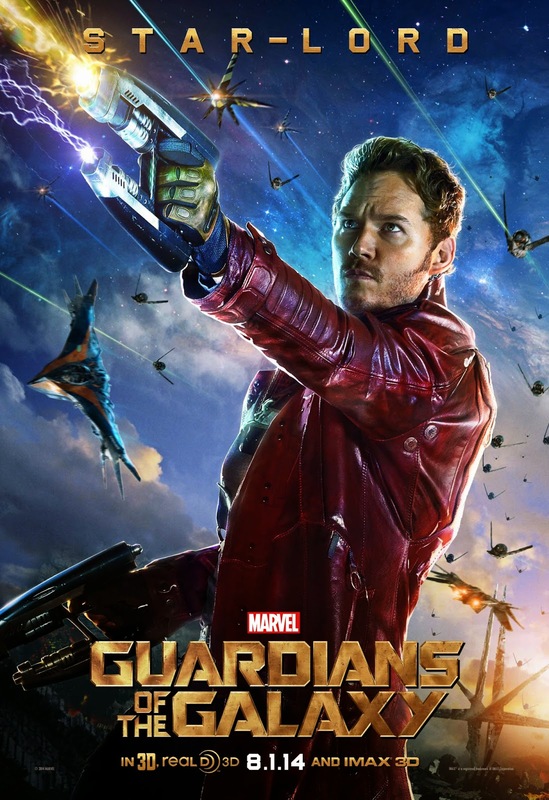 Marvel's Guardians of The Galaxy Character Poster: Star-Lord! Check out the bus shelter poster of Star-Lord from Marvel's Guardians of The Galaxy! 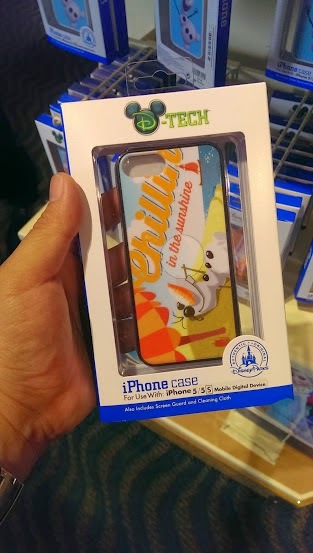 Win this awesome Olaf "Chillin' in the sunshine" iPhone case! COUNTRY STAR BRAD PAISLEY GOES "ALL IN" FOR "PLANES: FIRE & RESCUE"
Brad Paisley performs two new songs for the upcoming big-screen adventure "Planes: Fire & Rescue," including “All In,” a song Paisley signed on to write and perform after hearing of the film’s firefighting themes, and “Runway Romance.” Paisley also lends his voice in a cameo appearance as a pickup truck in Honkers Sports Bar. 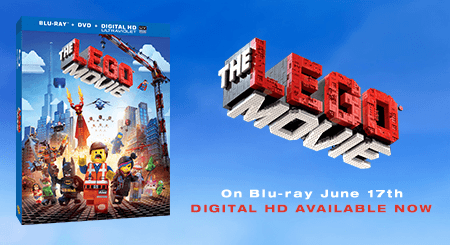 The original motion picture soundtrack from Walt Disney Records, featuring score by Grammy-winning composer Mark Mancina, will be available in both physical and digital formats on July 17, 2014. 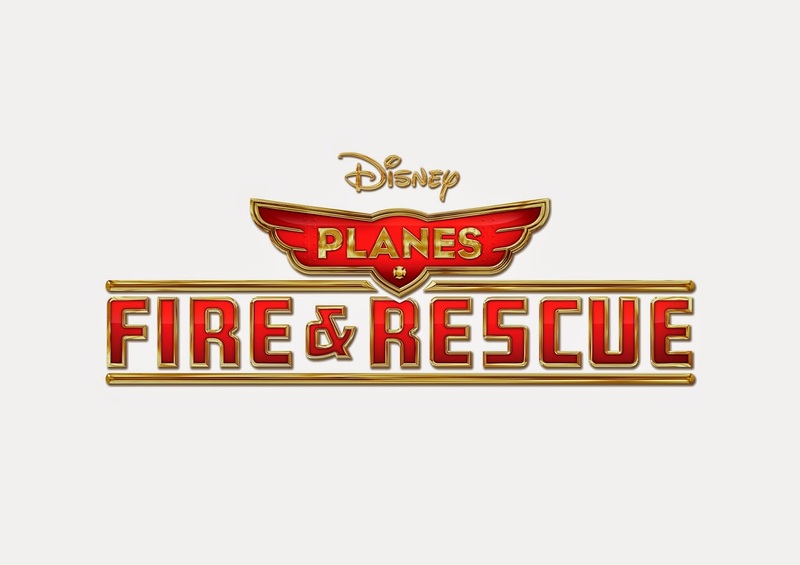 "Planes: Fire & Rescue" is in theaters July 18, 2014. Feel free to check out the exclusive story on USAToday.com! DISNEY, MARVEL, DOLBY AND VISA SIGNATURE SEEKING REAL "GUARDIANS OF THE GALAXY!" Burbank, Calif. (June 11, 2014) – SEEKING REAL “GUARDIANS OF THE GALAXY!” Walt Disney Studios Motion Pictures, Marvel Studios, Dolby® Laboratories and Visa Signature are joining forces for a nationwide MARVEL’S “GUARDIANS OF THE GALAXY”—GUARDIANS OF GOOD contest in conjunction with the August 1, 2014 release of Marvel’s “Guardians of the Galaxy,” starring Chris Pratt, Zoe Saldana, Dave Bautista, Vin Diesel and Bradley Cooper. 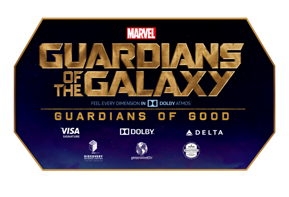 The five winners will each receive: Two round-trip tickets to Hollywood, including hotel accommodations, from July 20 through July 23, 2014, to be on the red carpet at the World Premiere of Marvel’s “Guardians of the Galaxy” on July 21, 2014; an invitation to the first-ever GUARDIANS OF GOOD INNOVATION & SERVICE SUMMIT on July 22 at The Walt Disney Studios in Burbank, where professionals and peers will share their knowledge; a backstage tour of the Disneyland Resort; and a red-carpet screening of the film at a Dolby® Atmos TM Theatre in or near the winner’s hometown. For more information about MARVEL’S “GUARDIANS OF THE GALAXY”—GUARDIANS OF GOOD, please visithttp://www.marvelguardiansofgood.com. 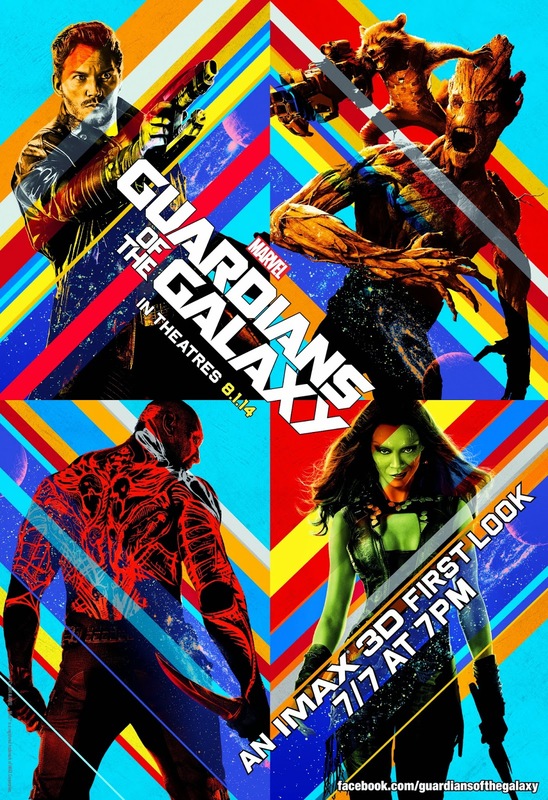 Visa Signature is a proud sponsor of the theatrical release of Marvel’s “Guardians of the Galaxy”. Visa Signature cardholders get access to exclusive movie ticket offers to movies like Marvel’s “Guardians of the Galaxy” atwww.Fandango.com/VisaSignature. Visa Signature is a premium consumer payment card bringing cardholders benefits and perks that are important to them, and provide everyday value to enhance cardholder experiences. Benefits include complimentary 24-hour Visa Signature Concierge service, exclusive travel perks from the Visa Signature Luxury Hotel Collection, special fine wine and food experiences, and discounts at premium retailers. For more information, visit www.visa.com/signature. Broadcom Foundation was founded to inspire and enable young people throughout the world to enter careers in science, technology, engineering and mathematics (STEM) through partnerships with local schools, colleges, universities and non-profit organizations. Broadcom Foundation is the proud sponsor of the Broadcom MASTERS®, a program of Society for Science & the Public - a science and engineering competition for middle school children. The Foundation's mission is to advance education in STEM by funding research, recognizing scholarship and increasing opportunity. Learn more at www.broadcomfoundation.org.